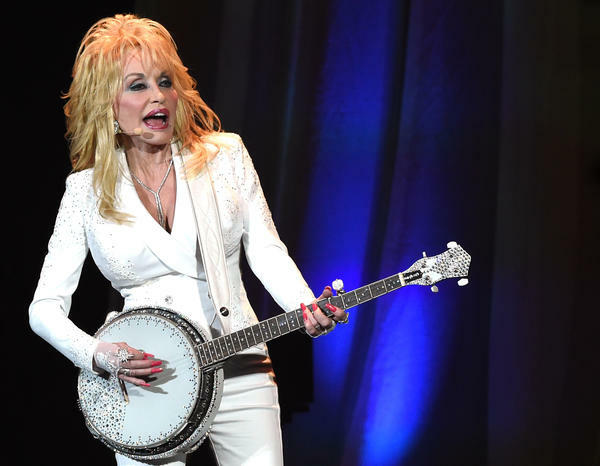 Dolly Parton on stage at the Ryman Auditorium on July 31, one of two sold out shows that marked her first headlining gigs in Nashville in 12 years. 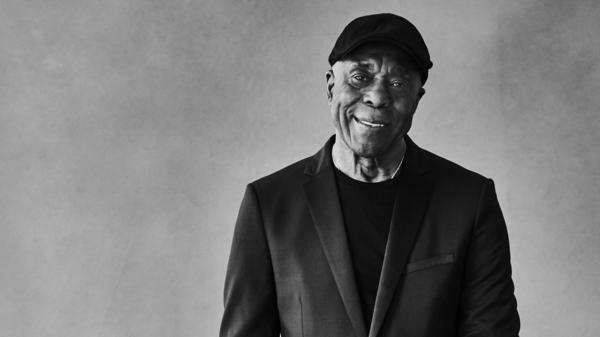 Buddy Guy's latest album is titled Born to Play Guitar. 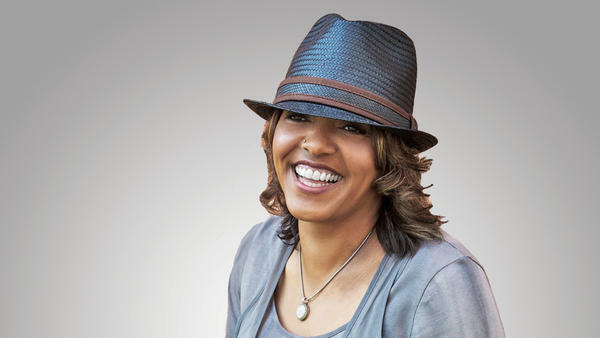 Terri Lyne Carrington won a Grammy for her all-female jazz album The Mosaic Project in 2011. Now, she's releasing the second installment, called Love and Soul. The music of Colombia is in the spotlight this week as we check in with our friends at Alt Latino. Felix Contreras usually joins us with a number of artists to share. Today he has just one artist. If anything was going to make the case for putting warning labels on music, it was 2 Live Crew at the turn of the 1990s. The hip-hop group's output was so sexually explicit that it eventually became the subject of an obscenity case that made its way through some of the highest courts in this country. 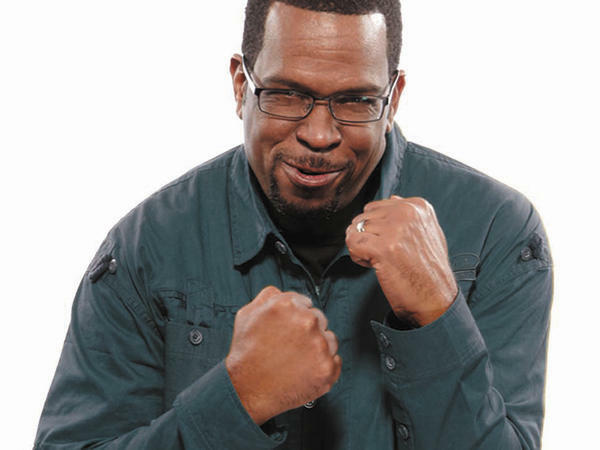 The man at the center of it all was Luther Campbell, a.k.a Luke Skywalker, the alter-ego that helped make 2 Live Crew one of the most legendary and notorious rap acts ever. 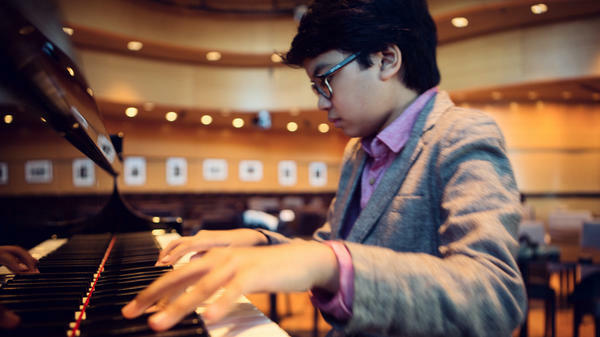 At age 12, pianist Joey Alexander has made fans out of some very accomplished fellow jazz musicians. His debut album, My Favorite Things, was released in May. The Newport Jazz Festival is under way this weekend in Newport, Rhode Island. Among the featured performers is a young pianist — a very young pianist — named Joey Alexander. He is 12 years old, completely self-taught and one of the youngest musicians ever to play the storied festival. Country artist Lindi Ortega's new album, Faded Gloryville, takes inspiration from artists who may be past their peak. What Does It Mean To Be A Child Prodigy In Jazz? 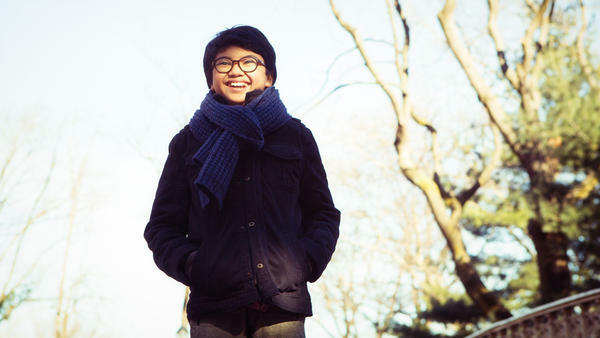 Joey Alexander, 12, recently released his debut album. What do Mozart, Herbie Hancock and Michael Jackson have in common? 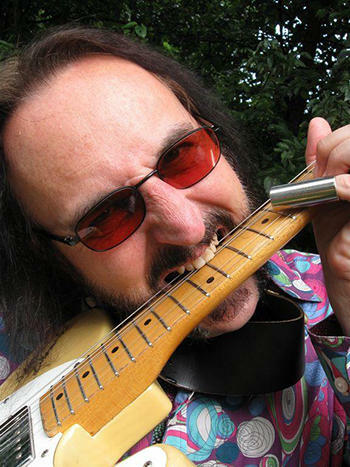 For one, their musical talent was discovered early — they were all considered child prodigies. 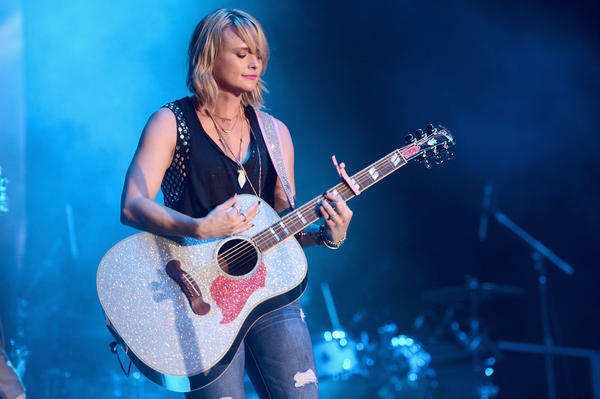 Miranda Lambert on stage in June. Psychedelic bluesman Ted Drozdowski features on Beale Street Caravan this week with his band Scissormen. Also this week, we continue our series called "Wex on Wax," featuring the late, great, Jerry Wexler.